Halloween is a whole new game. 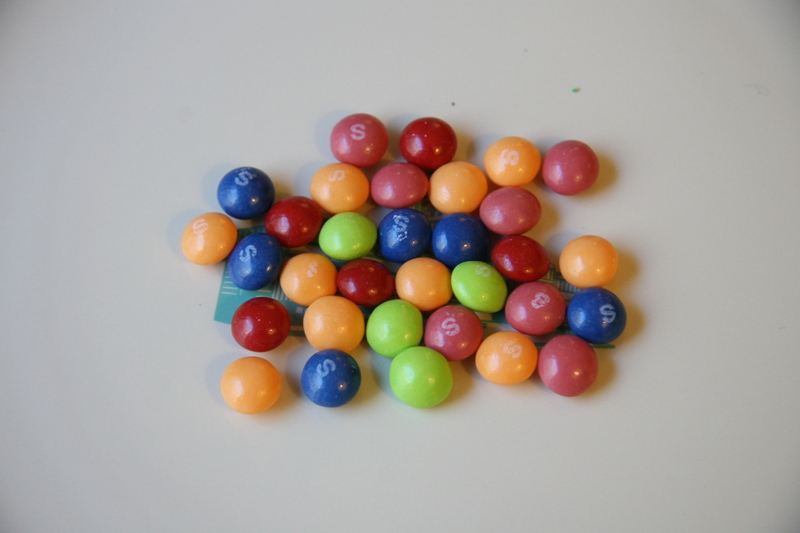 M&M’s are constantly reinventing themselves (welcome back, crispy M&M’s!) and this Halloween is no exception. 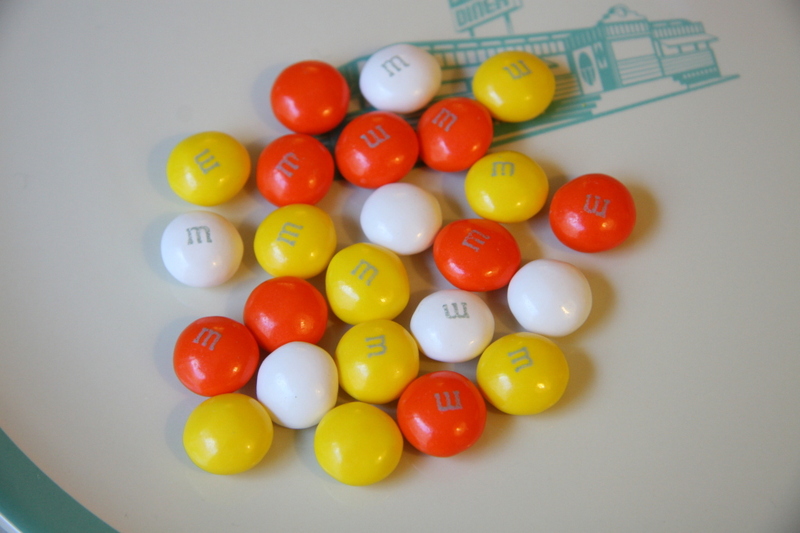 These M&M’s are essentially filled with white chocolate that’s slightly reminiscent of candy corn. Festively satisfying. We know you love Hershey’s Cookies & Cream bars. Consider this their funfetti cousin. 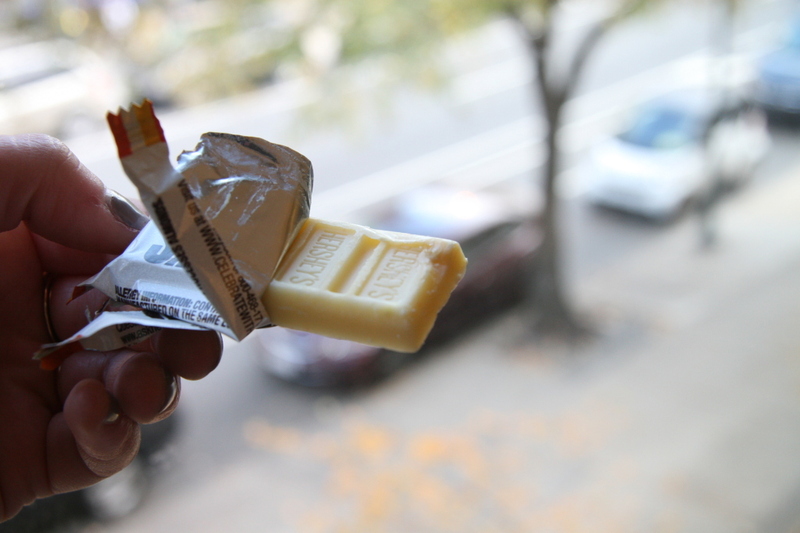 Prepare yourself for white chocolate deliciousness. Why didn’t we have flavors like Strawberry Milkshake and Key Lime Pie?! Apparently it comes in bar-form now. 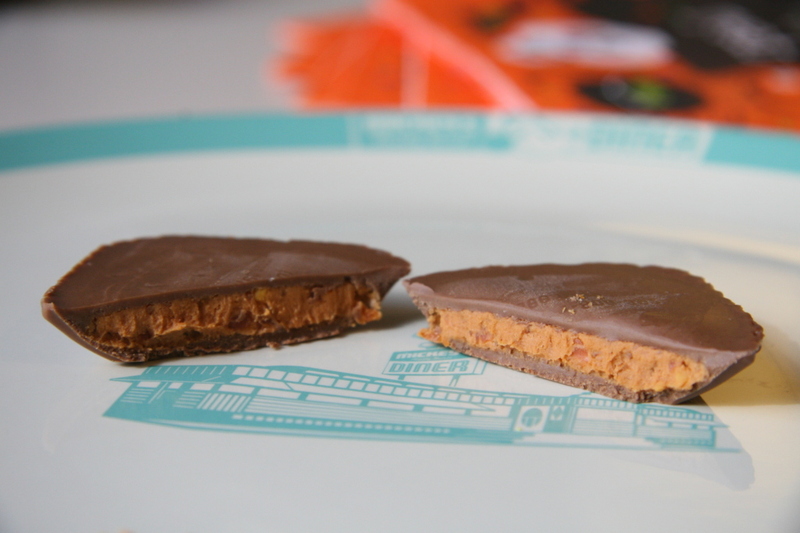 Sort of a mutated Reese’s Cup, it’s even richer than before. Enjoy at your own risk. 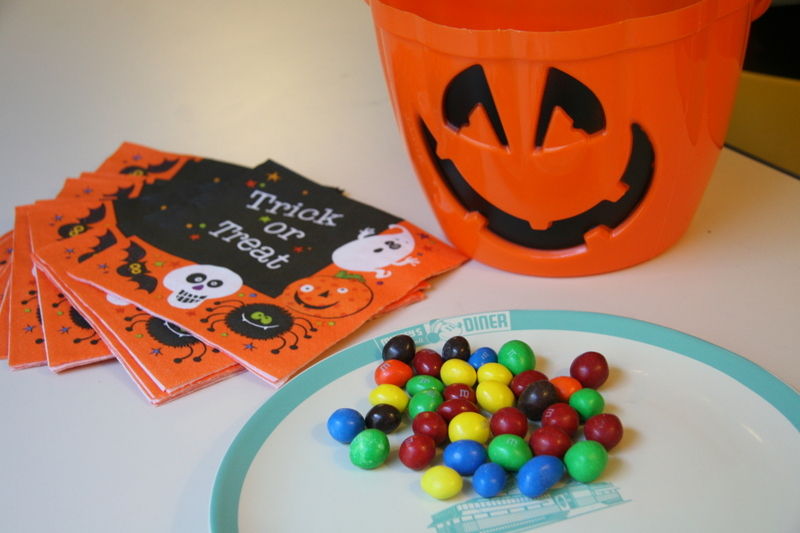 Who could forget that Halloween classic, the Peanut M&M? 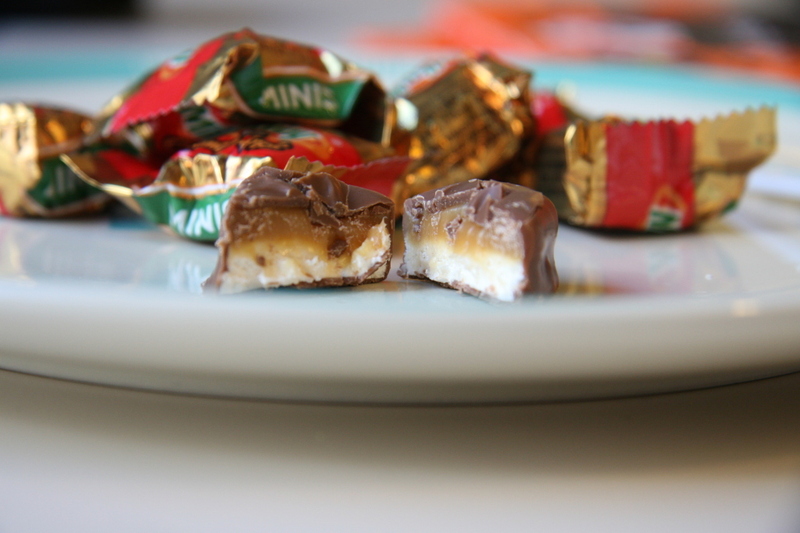 Now in your choice of milk chocolate, dark chocolate, or super-sized. What?! As weird as they seem, these are actually delicious. Reminds us of the seasonal green apple plus the caramel twist flavor of froyo at Kiwi. Sweet tooth not satisfied yet? See if this quiz does the trick.